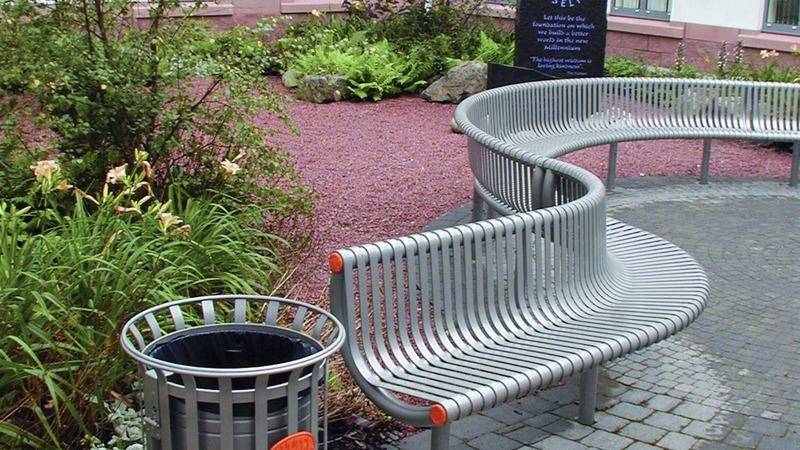 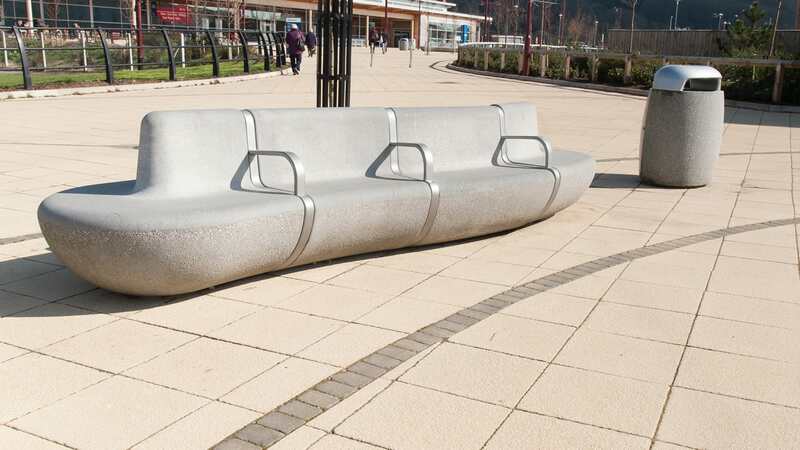 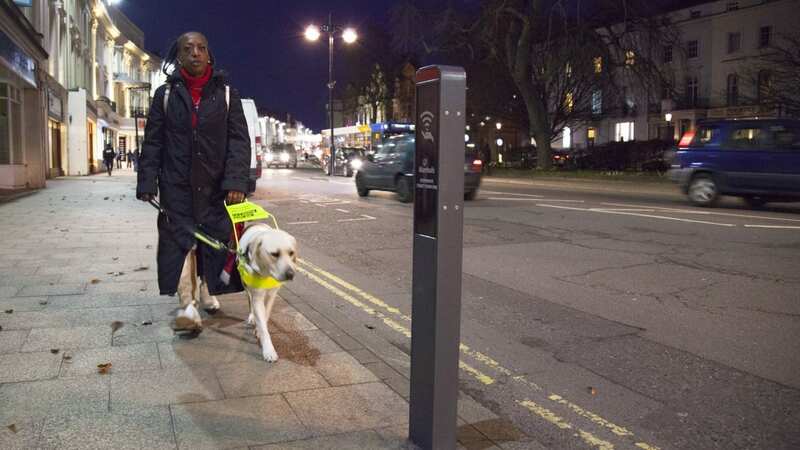 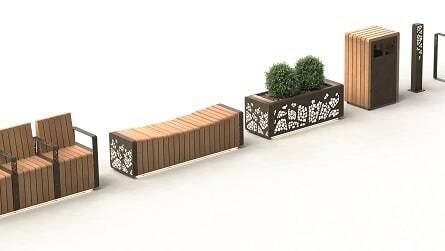 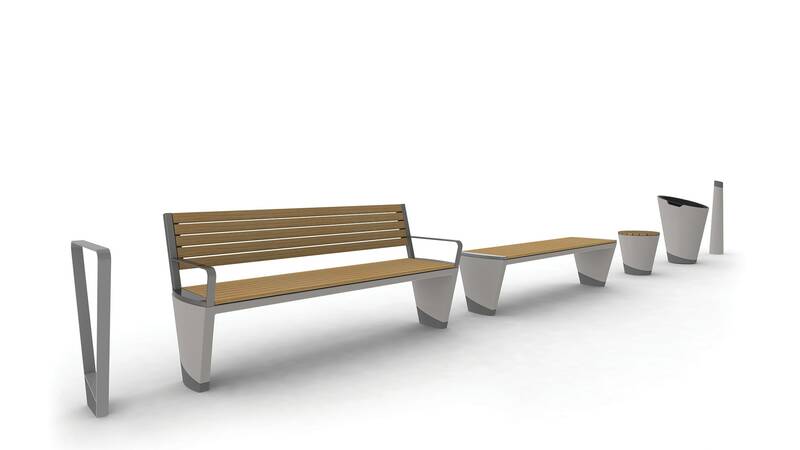 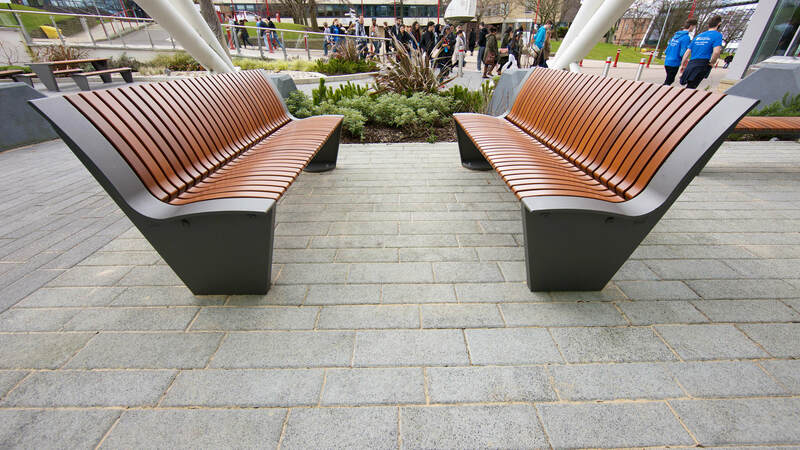 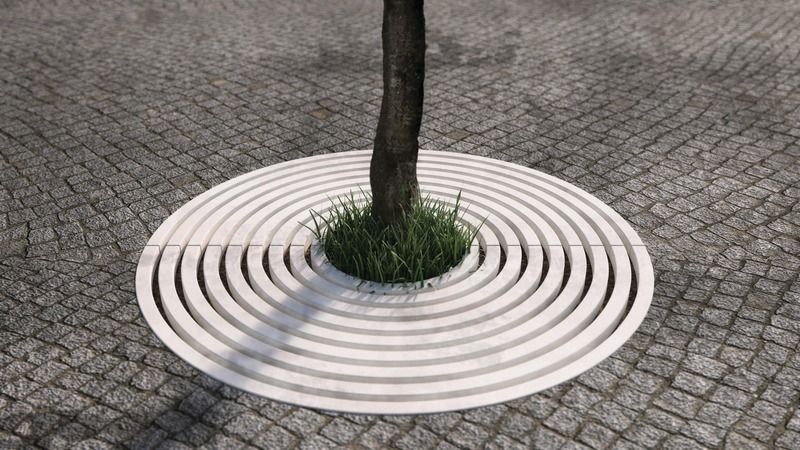 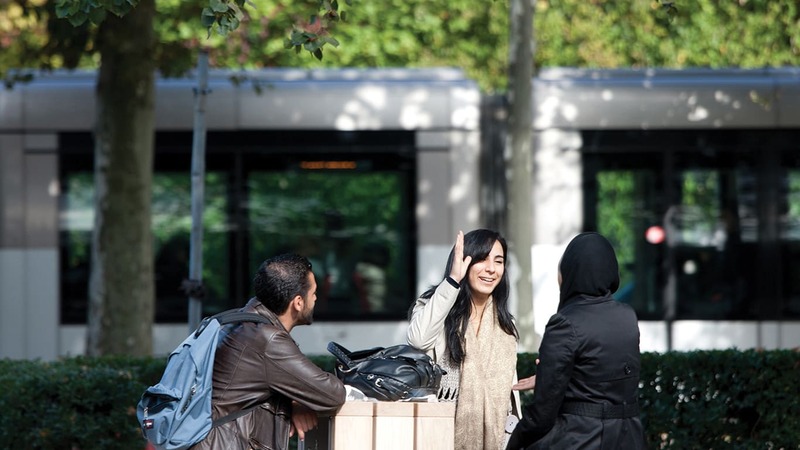 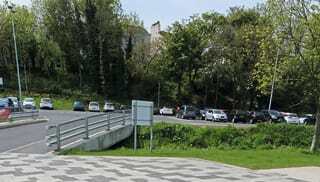 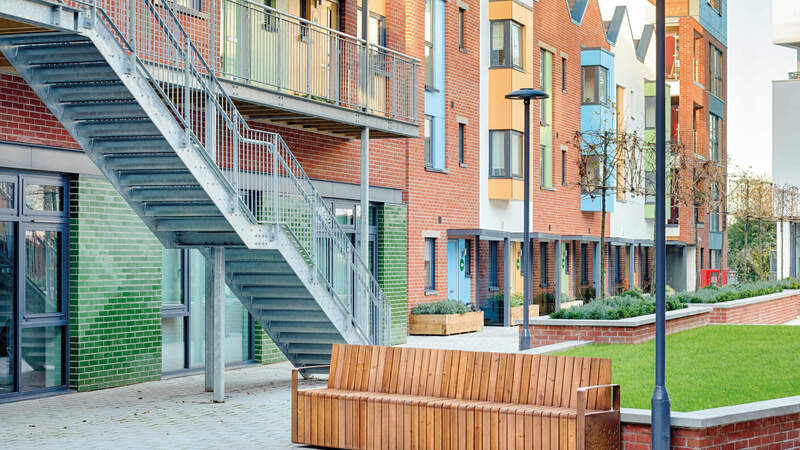 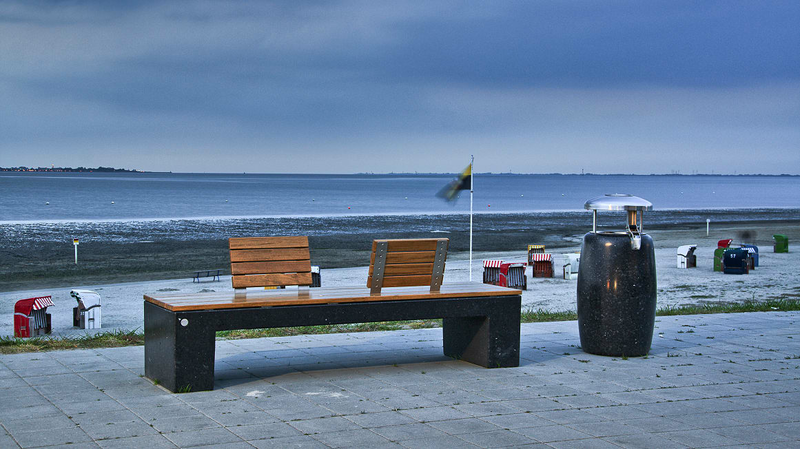 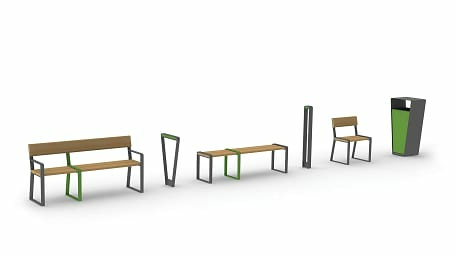 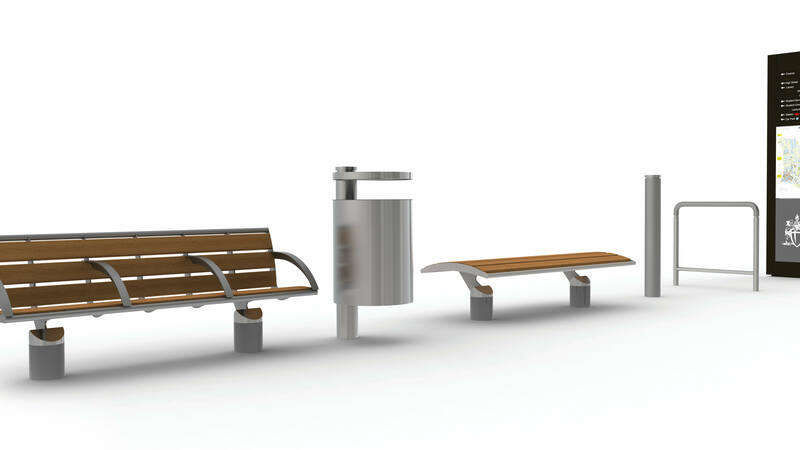 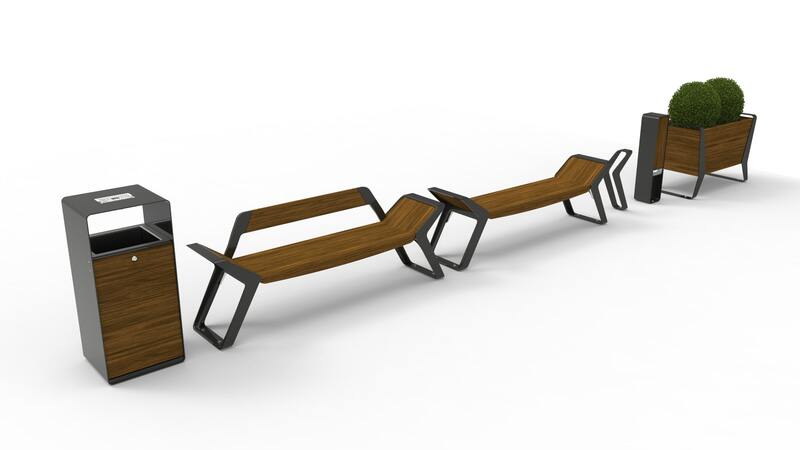 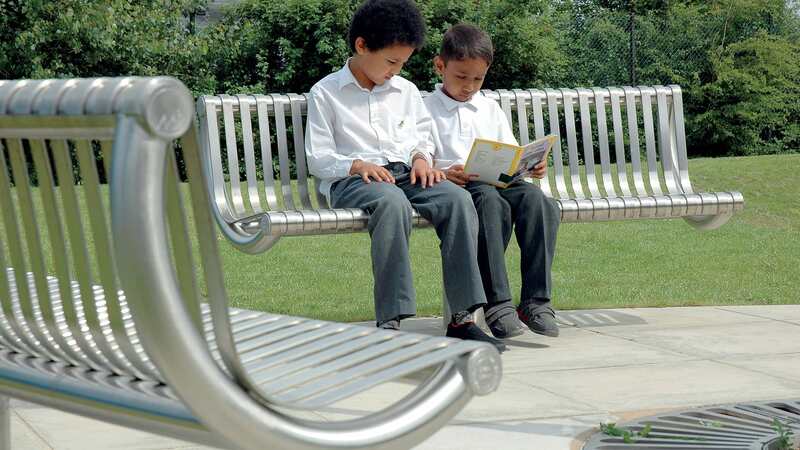 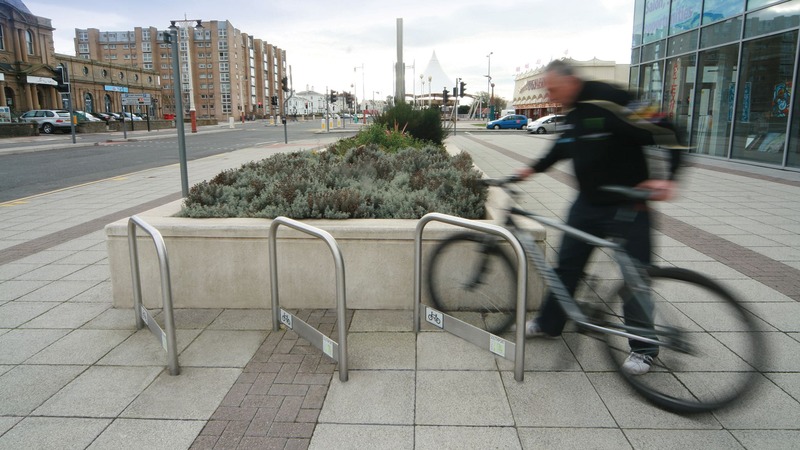 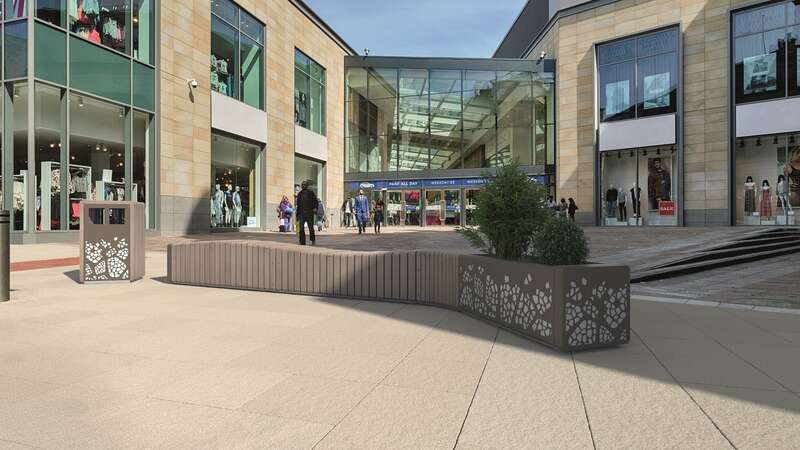 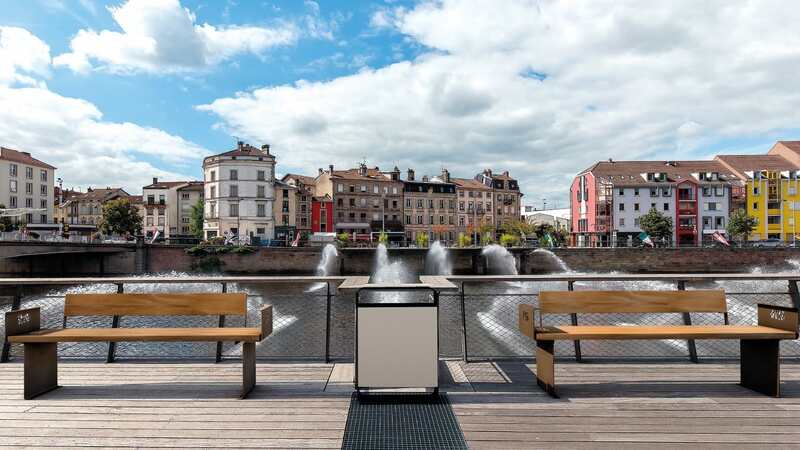 Marshalls’ street furniture collection can meet the requirements of any public space project. 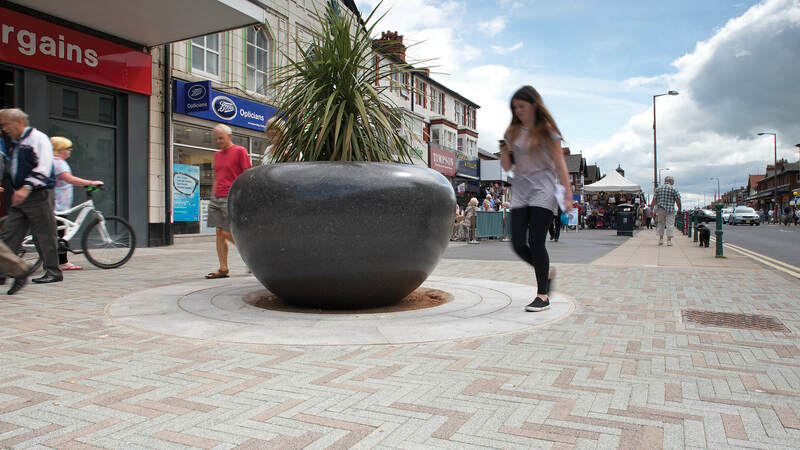 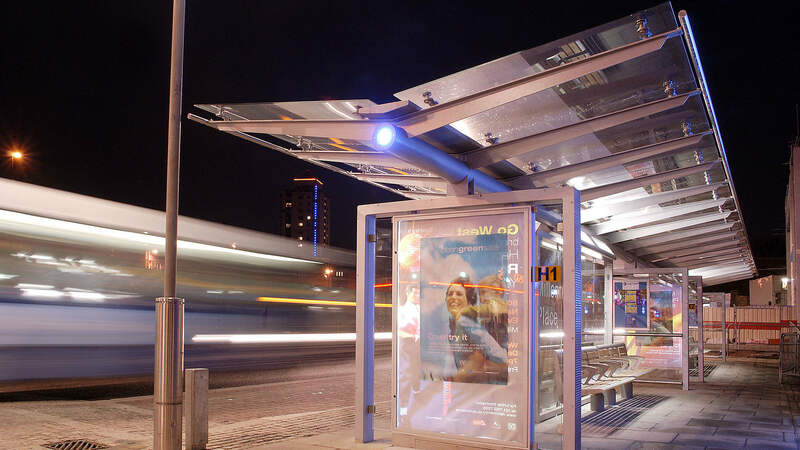 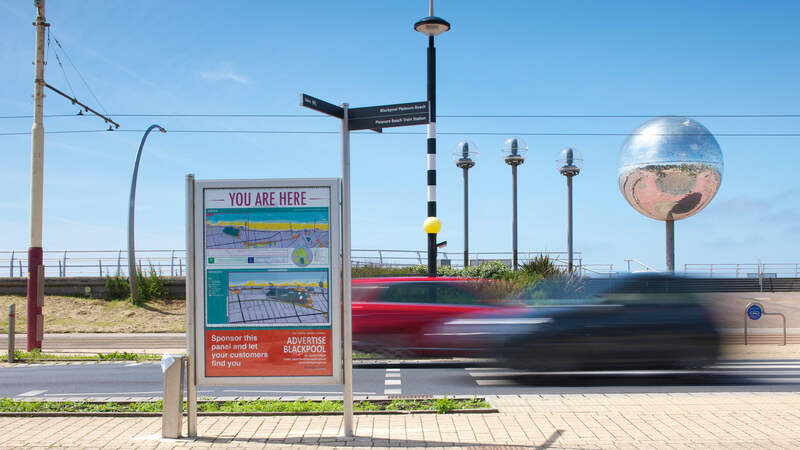 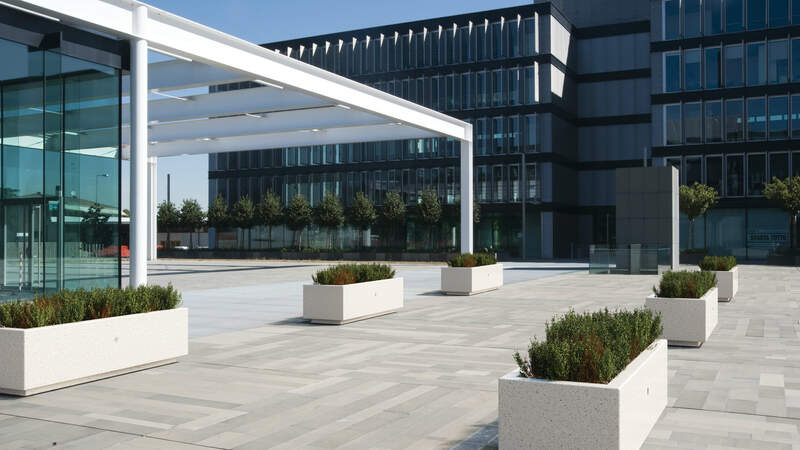 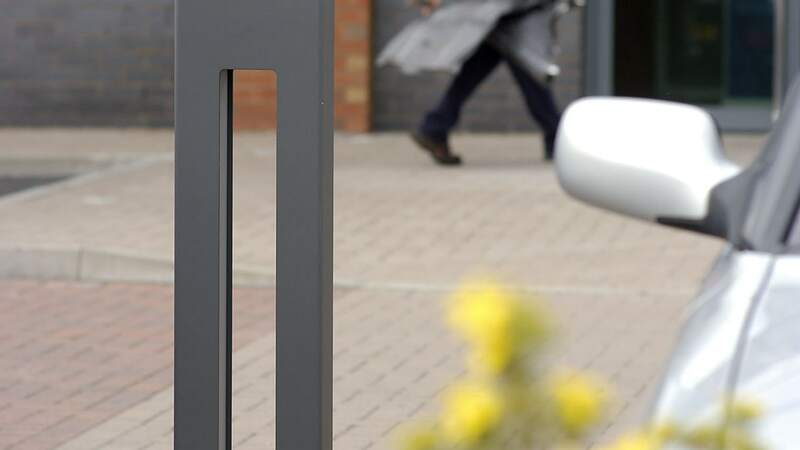 Key pieces can fit into any landscape, with an extensive collection of everything from planters, bollards and seating to lighting, street storage and intelligent and protective street furniture. 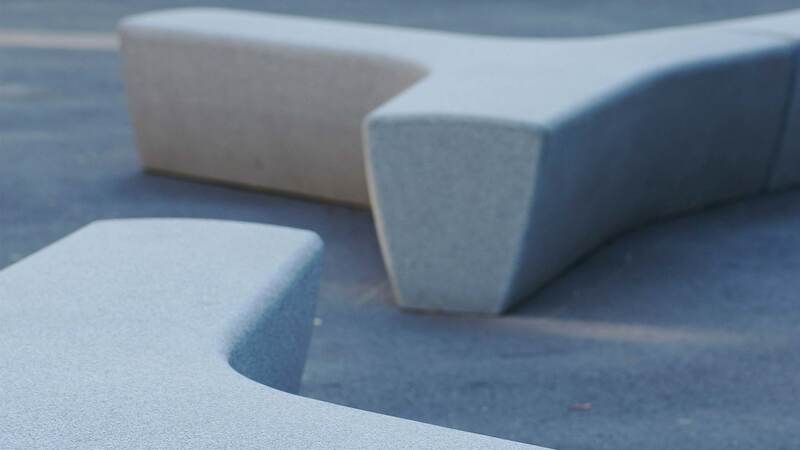 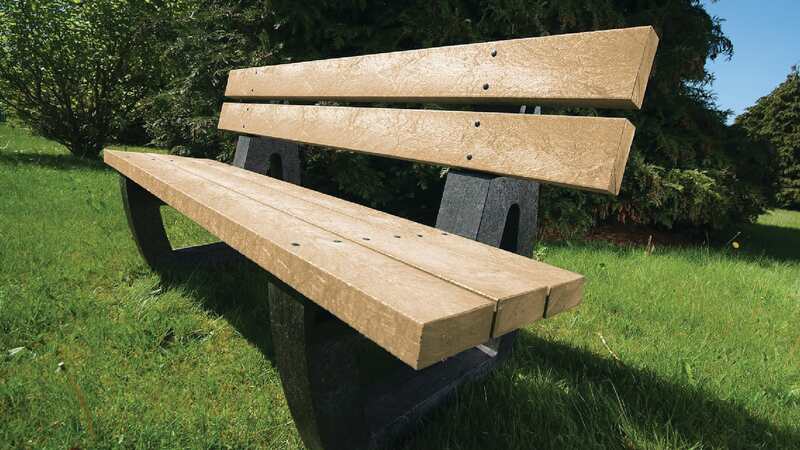 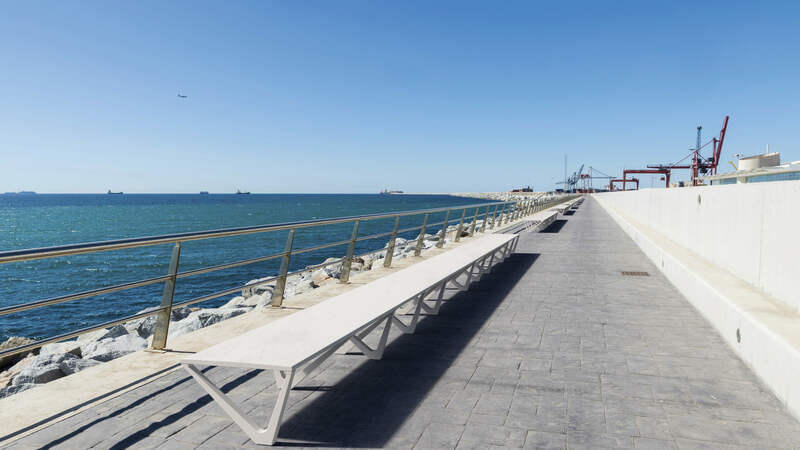 Our range of landscape furniture offers an unrivalled choice of materials, including concrete, precious stone, natural stone, cast iron, stainless steel, polyurethane and timber, plastic and recycled plastic. 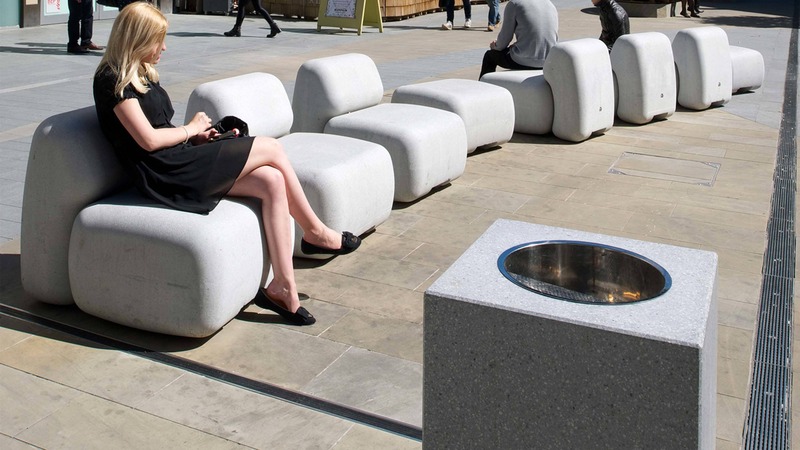 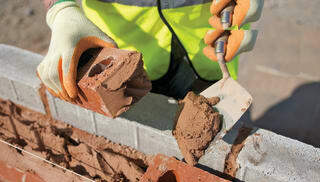 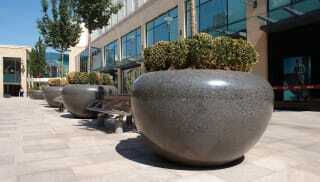 Make use of Marshalls’ expertise and knowledge of commercial street furniture. 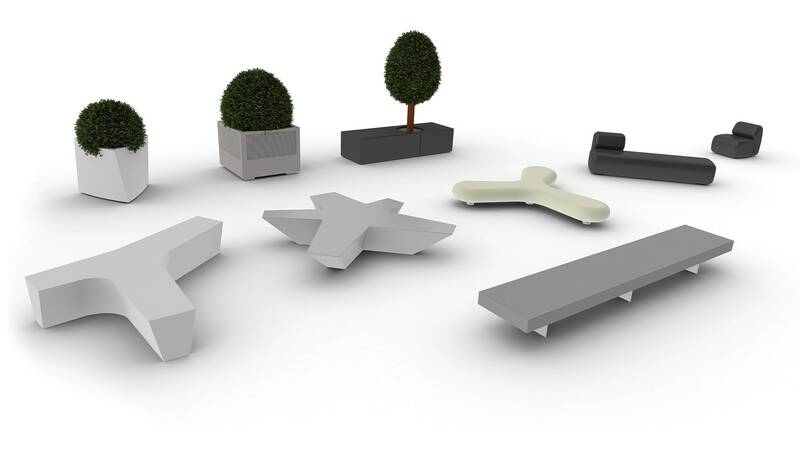 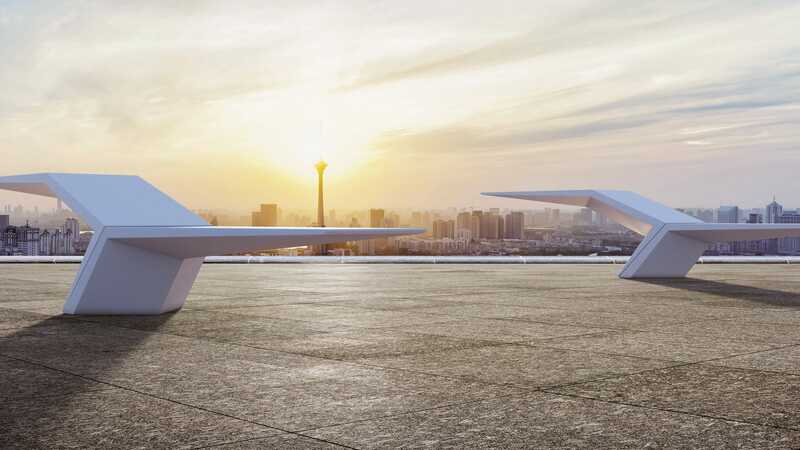 We can support you from the design stages right through to installation and advise how you can create a space that takes into account all the needs of its users.